When Indian media personality Malini Agarwal launched her blog back in 2008, she had no idea her recreational online hub would turn into the success story it is today. 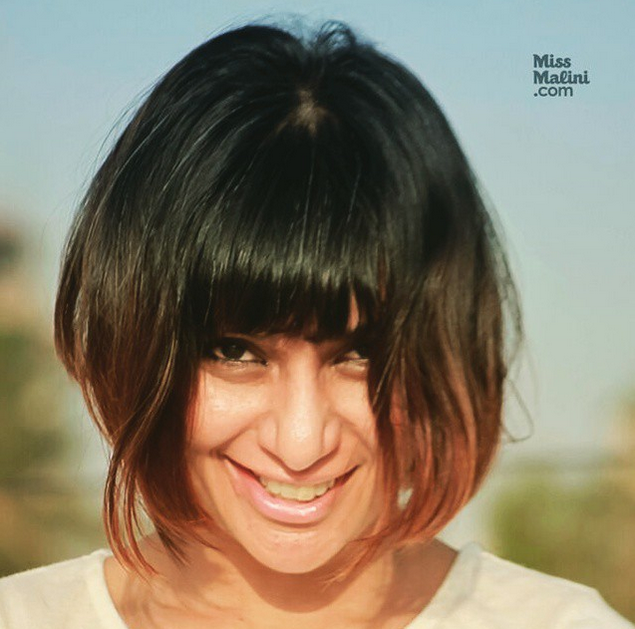 With thousands of followers across the globe, the 38-year-old founder of MissMalini.com is a pioneer in India’s online entertainment media landscape, but with the consequential popularity also comes a fair share of criticism. Speaking to I Am Starstruck: Bollywood, Malini says being targeted by trolls is practically inevitable in this online era, and developing resilience is the key to dealing with the negativity. ‘To be honest, it does hurt a little bit when someone says something mean,’ she told I Am Starstruck: Bollywood. The former radio host and backup dancer says there are ‘a lot of people behind their computers who can say whatever they want’, whether it be for attention-seeking purposes or to express sheer nastiness. ‘I have to say I’ve experienced more love than hate,’ she continued, before revealing one of her next projects which will be launching a campaign against internet bullying. ‘If you wouldn’t say something to someone’s face, you probably shouldn’t be allowed to say it on the internet,’ she revealed as the initiative’s core message. 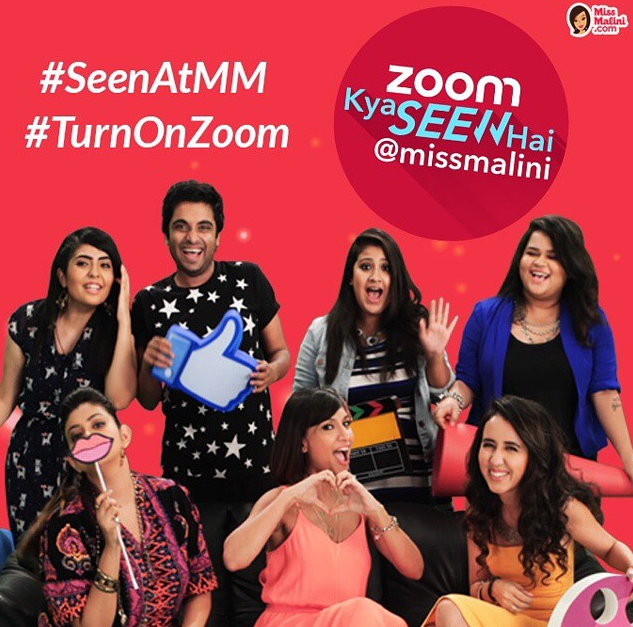 And given Malini’s prominent status in the industry, there’s no doubt people will listen. 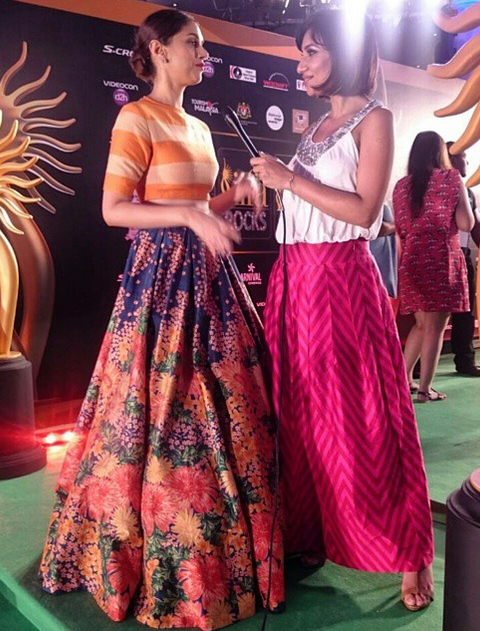 In fact the fashion savvy blogger has been dubbed the Perez Hilton of India many a time. ‘It’s a huge compliment,’ she said, revealing she was initially inspired by American blogger Hilton, known for his controversially juicy posts shared on his addictive gossip site named after himself. Being the first person in India to truly pursue such a successful blogging career is ‘an amazing feeling’ according to Malini. ‘What’s really exciting for me is that it’s such a big, popular career choice for so many young people,’ she said, also generous enough to share some of her success secrets for the next generation. ‘We live in an amazing time when you don’t have to be a doctor or lawyer or engineer and you don’t have to get married when you’re 22. Keeping on top of emerging trends is also useful according to the social media guru, who admitted she was initially hesitant herself to use mobile application Snapchat, before recently giving it a go and realising its entertainment value and utility to engage audiences. Despite the perceptions of glitz and glamour associated with celebrity bloggers, a fair amount of hard work goes on behind the scenes. ‘People think my whole job is just going to parties and having fun. I wish that’s what my job was,’ she laughed. After blogging in a recreational manner for four years, Malini turned her online dream into a business venture in 2011, with the encouragement of her husband Nowshad Rizwunullah. And now another four years later, there’s nothing hindering the star’s ambition to continue expanding the business. ‘We basically consider ourselves the biggest entertainment inspiration and content creators for the Indian internet generation, and with that, there’s so many things you can do,’ she explained. With two television shows under her belt and offices in Mumbai and Delhi, the plan is to go international with bases in London and Dubai. ‘For me I like to call it “Popsugar meets Oprah”, and do a lot more things as well for community building,’ she revealed. ‘I feel a lot of education communities right now unfortunately just make money off you,’ she continued, explaining establishing an academy to support young career-driven individuals is on her agenda. 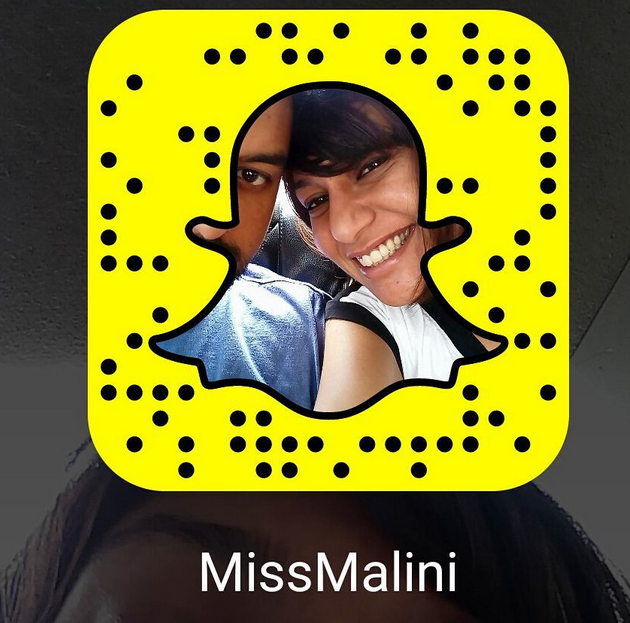 There’s no doubt Malini is highly regarded as one of the ‘best in the industry’, and it’s easier than ever to keep up to date with her and her team’s online adventures at MissMalini.com.